Paul likes to avoid waxes with Toluene in as this can be harmful. 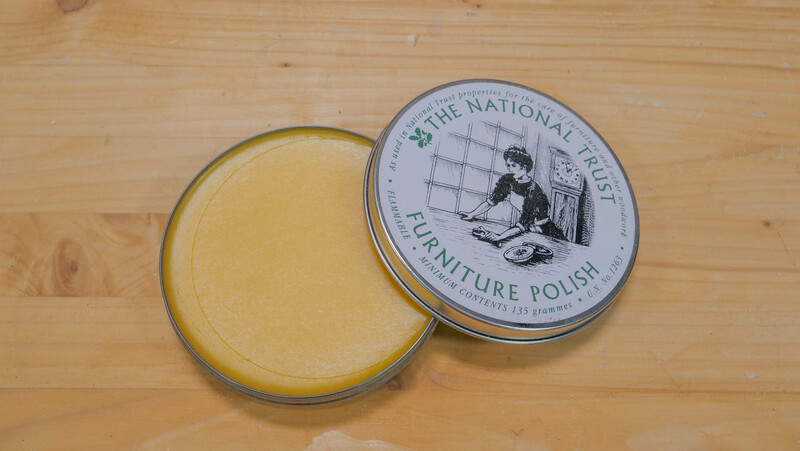 Furniture wax can be applied as an frictionless polish on top of shellac. We purchased this from National Trust UK for £4.00 with £4.95 delivery. * If you are ordering from the US, we recommend this one from Amazon. Please note Paul has not purchased this, however it seems to fit his recommended criteria. Paul recommends 0000 for finishing as this is good for removing surface nibbing or roughness. 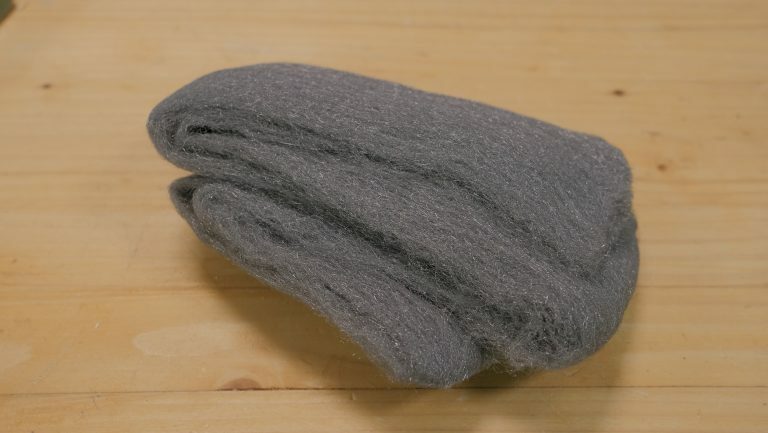 Steel wool would usually be used on the last application of shellac, once dry, to buff out the surface. If you want to add wax to your projects you can apply it with super fine steel wool. Steel wool can also be used with solvent when restoring tools, the super fine texture removes rust without causing surface damage. You can also use it on handles when they become worn and grubby, steel wool can remove the top layer of shellac which can then be recoated. Look for non-oiled if possible. Buying this small an amount is an expensive option in the long run, but good if you are just starting out. Paul recommends buying a larger roll (10M or so) for £10 as this will last a long time. Note: Be sure to keep it in a dry place as the steel wool will rust if it is exposed long term to damp. Danger: Keep away from any sparks as steel wool is highly flammable. For use on metal, Paul uses Wet n Dry paper (also called silicon carbide paper) which can be used both wet and dry. The advantage of using this wet means that the abrasive surface doesn’t clog up with metal particles. When this happens on dry abrasive paper, the surface becomes all one level so no abrading takes place. 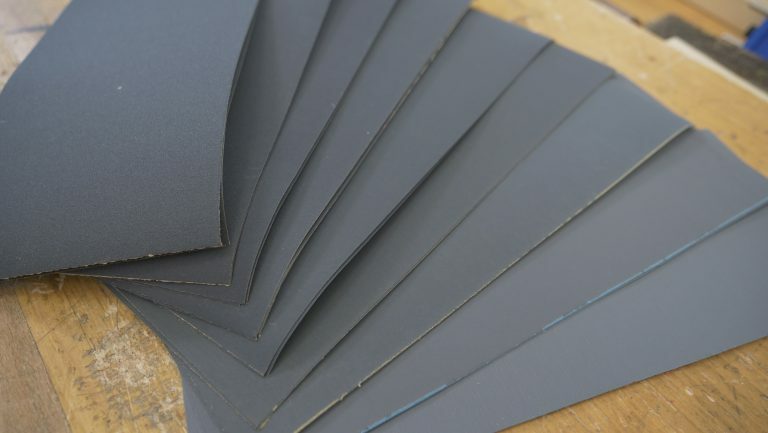 Wet n Dry paper is coloured black which can transfer onto the material you are abrading, this is why we do not use it on wood. Paul suggests keeping a stock between 250-1500 grit, this should cover most tasks and projects. For wood, Paul uses 120 and 240 grit sandpaper. This is mostly for wood, but the 120 grit can be used for rough flattening of metal. As finish often raises the grain, after the first application has dried Paul would usually go over this with 240 grit sandpaper to remove any surface nibbing. If you get a roll of abrasive paper you can determine how long you want the piece to suit different projects, it is often cheaper to buy it this way and best for storage. Shellac is a natural substance which provides a light, fast, easy to apply non-penetrative finish. It dries quickly which allows you to apply multiple coats over a short period of time. It is used as a protective finish which is also aesthetically pleasing. It can be bought pre mixed or as solids in flake form, the flakes come as non uniform flakes or beads and must be mixed with denatured alcohol. 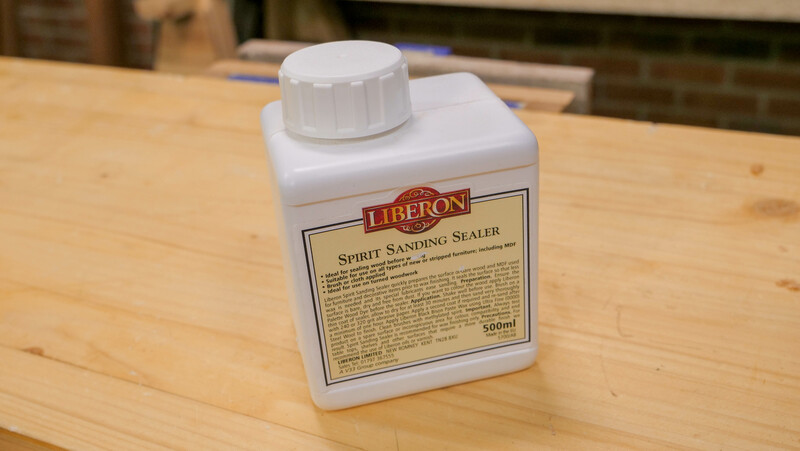 Paul uses a ready mixed Liberon Spirit Sanding Sealer which is a convenient and easy option. Shellac is amber to reddy brown in its natural state but can be bought as bleached shellac both as flakes or premixed. You can add dye if you want to mix your own particular colour to colour your wood. To apply shellac to smaller areas, use a 1” hake brush (goats hair bristles) or a cotton pad. Paul uses the Ron Ranson brush, we purchased this for £7.96 with £3.95* shipping. Ensure you don’t load your brush or rag with too much product. When applying it to the wood, make sure you are using long, continuous strokes in the same orientation, keep turning the brush over to get an even coverage. Start by applying it to the end grain and corners first because it soaks into the wood more readily on end grain. Don’t worry about any drips for the first coat as these can easily be spread out using the brush. It is important to coat the whole of your project, not just visible areas, for instance the underside of tabletops, as shellac reduces the entry of moisture into the wood fibres. You will rarely need to apply more than 4 coats to any project. The first application generally will raise the wood grain fibres, this depends on the wood you are using. Sand down this layer carefully by using worn 240 grit abrasive paper. Ensure you are sanding with the grain so you don’t see the scratch marks; if you sand against or across the grain you will be able to see them. You can either use shellac as your final finish or go over it with furniture wax if you want to smooth out any texture. Once you have applied your final layer of finish, buff this out with dry fine steel wool (#0000), this will remove minor surface nibbing. You can then dip the steel wool into furniture wax and apply this as the top coat. 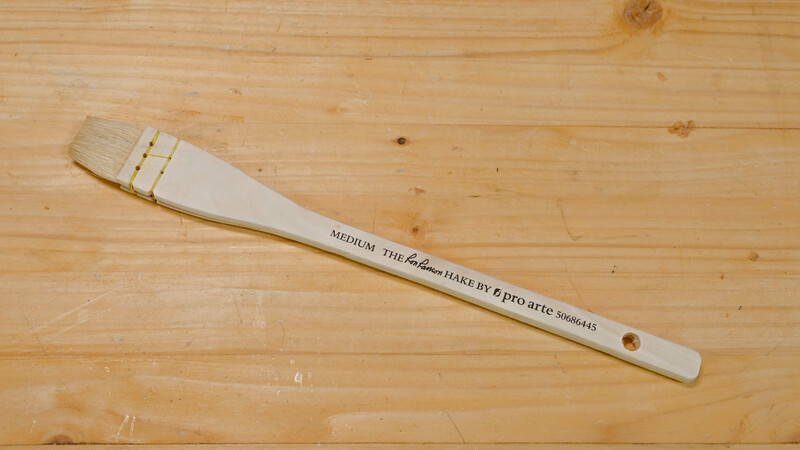 Note: Make sure to wash your brush in denatured alcohol after use. We purchased this from Amazon for £12.93 with free delivery. * If you are ordering from the US, we recommend this one from Amazon. Please note Paul has not purchased this, however it seems to fit his recommended criteria. Glue not only can be used to mate surfaces together during assembly, it can also fill any minor discrepancies that you may have in your wood/ joint. When gluing up your project, you can either use clamps, the vise, or even the traditional method of rub-jointing to assemble and hold your project in position. Rub-jointing is when you apply glue then instead of fastening the boards in a vise, you just simply rub the two surfaces together which you want to be glued, this removes all unwanted excess glue and air which should make the joint stronger. Removing the excess reduces the risk of the assembly ‘floating’ out of alignment when the clamps are then used to apply further pressure. Paul recommends leaving a glued up project overnight to give it enough time to set, by working on it too early, you risk moving the joints. PVA is strong and has a long shelf life, it also dries clear which is an advantage on your projects. Paul recommends No Nonsense PVA, however most wood PVAs are the same. Animal hide glue has an amber colour to it which can show up clearly if you are using a light wood. If you have used to much glue and there is a build up around the joint, use a damp rag to remove the excess. If there is a minor amount of glue around the joint, leave to harden, then when it is dry use a chisel, plane or scraper to remove. You can also use abrasive paper for this too. Glue freeze (also known as joint freeze) is when your joints freeze up mid assembly and you can not get the joint to fully close together and you cannot take them apart either. This can happen near the end of the joint and will leave a gap between the shoulders. The combination between the application of water-based glue which causes the surface fibres to swell, and a tight joint which warms up with the friction can result in glue freeze. To overcome this, you can use clamps and the vise combined with strikes from the hammer, this should ease up the joint and allow you to take it apart. This is why Paul suggests a dry run first to ensure all the parts fit before committing to a more permanent fixture. I recall either reading in Paul’s blog or watching one of his videos that he does not clean his hake brush after use. Only to let the brush resolve in shellac before the next application project. One other comment I think worth mentioning is to only transfer the amount needed for the project to small container to prevent contamination when using premixed shellac. (A lot of premix shellac is sold in cans – like paint, here in USA. Paul usually cleans his brush after use but doesn’t fully wash out all the product, just most of it. He doesn’t mind the brush being slightly hard as this keeps the bristles in good shape. He does suggest pouring the amount you wish to use into a separate container so you do not transfer any wood fibres from the project back into the pot of finish. Some time ago, Paul mentioned a specific kind of artist pen he uses – at the time he signed a project with it and indicated that the shellac would not cause it to run – any idea what it was? Paul usually uses a Sharpie pen or a pencil to sign his work. I hope this helps! It appears the recommended Shellac for the US (via the link) is the Bulls Eye that contains wax. Bulls Eye sells shellac that is 100% wax free and I want to know if there is a big difference and would it be a better choice? It depends on what the shellac is used for, if you’re using the shellac as a finished finish then it’s fine but if you chose to paint over it, which sometimes people do, then the paint will not adhere as well. Shellac is great if the application allows it. I have repaired scuffed up shellac finishes that was over 100 years old by using denatured alcohol on steelwool. Afterward you could not tell it had been scratched. 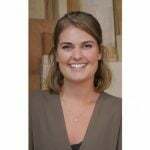 I would like buy wood wax but I don’t know what to look for in my country (Israel). Shipping from amazon is too expensive or not available. I saw somewhere recommendation of bees wax but I am not sure if that suitable? Beeswax needs to be mixed with turpentine to give it softness as beeswax alone is usually too hard. Mixing your own is not complicated, but you have to use a double burner to melt the beeswax before you add the turpentine, both of which are flammable. Therefore, safety becomes an issue. You should be able to buy any furniture polish which will work but avoid those with silicone in them as this can affect the finish.